Meet Barbara Rodriguez: The CEO of Masque-era has made her life’s work about making women feel beautiful. 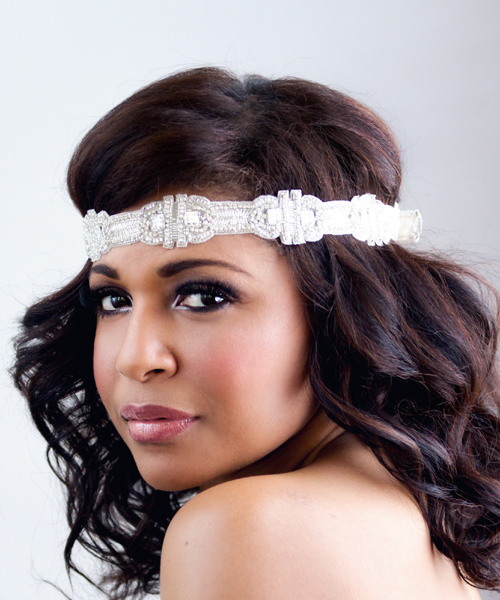 Barbara’s career in makeup artistry stemmed from a love of playing with color. It became a full-time job when she realized the “overwhelming satisfaction” of helping individual women put their best face forward. Her mantra: The quality of experience versus the quantity makes things more memorable. I want my clients to feel beautiful from the inside out. Five products her own makeup kit would never be without: Black gel eyeliner, bronzer, mascara, concealer and lip gloss. What makes bridal makeup different from an everyday look, and how can it benefit any bride — including the makeup minimalist? Bridal makeup is very special because the wedding day, no matter how big or small, is a moment where every woman wants to feel and look her best. Your wedding day photos will last a lifetime so even people that don’t wear much makeup can benefit from turning it up a notch. You don’t have to overdo it. It’s still about feeling and looking like you. Each woman is a beautiful individual. As an artist, it’s my job to bring out that natural beauty. 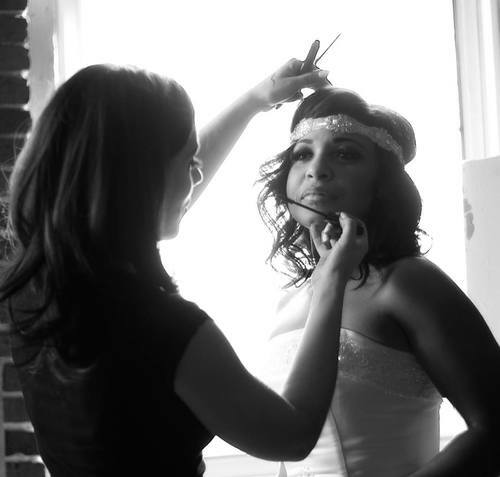 What should brides look for when selecting the right makeup artist? Look for an artist who is professional, loves the work, listens well and has a solid background in the trade with photos to back it up. They should have an established website or Facebook business page that displays their work, and where you can read client’s reviews. Brides should always do a trial first. During the trial, consider your experience with the artist. Brides should ask themselves: Did this artist listen to my wants and needs? Was the artist able to achieve the look you wanted and do you feel beautiful? Does the artist make you feel at ease, and is she or he someone who could get along with you and your wedding party on your special day? These are all things a bride should consider because they will be spending from 4 to 6 hours with the artist during a very important time — getting ready on the big day! Every bride has a unique look. 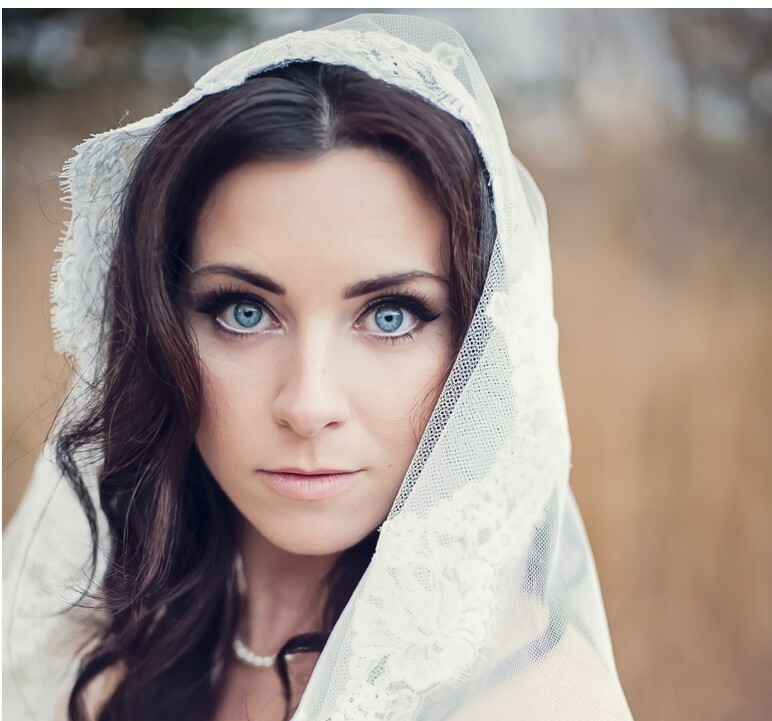 Can you recommend a no-fail approach to bridal makeup that will work on any face? Water resistant mascara and airbrush makeup in neutral tones works for everybody. What is the most common mistake brides can make when it comes to their wedding makeup? Selecting a makeup artist that is inexperienced to pay a lesser cost on makeup services, or deciding to do makeup on your own. Makeup artistry is a talent and a skill set. Not just anyone can do it. You want to take the time to find the right artist who makes you feel and look good on your big day in photos and in person! Doing your own makeup is stressful because it’s one more thing you have to worry about and believe me, you will notice the difference in pictures. 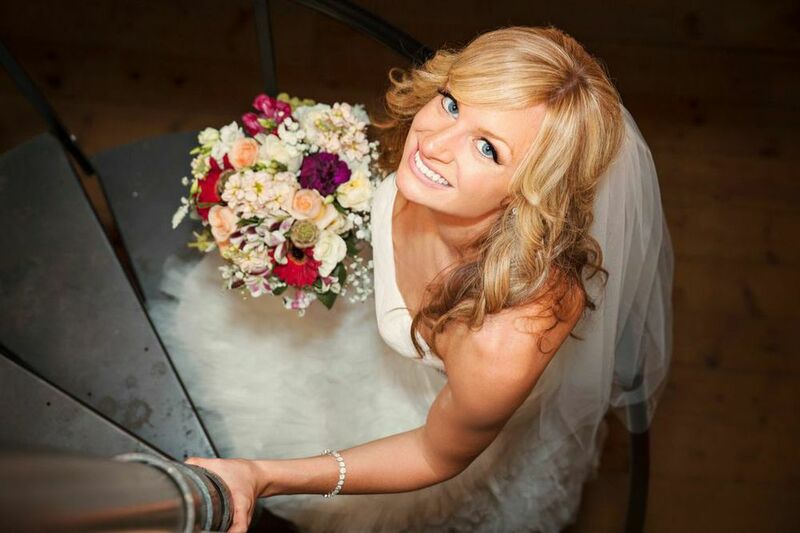 Ultimately every bride wants to feel her absolute best, so leave it up to the professional to do that for you. What’s the best way to prep skin before applying makeup? Proper skincare is a must for every bride. The reason why I say “proper” is because each skin care recommendation has to be appropriate for the individual’s skin type. Skin care that is appropriate and customized for you will make a huge difference in the way the makeup absorbs into your skin and how it appears. Nonetheless, your most essential skincare should include a cleanser, exfoliator and moisturizer. I always highly recommend facials by a professional esthetician for my brides to be. Facials help with the removal of layered dead skin and trapped dirt and oils that happen over time. All this will play a big part in helping to achieve flawless makeup application. Tools of the trade. 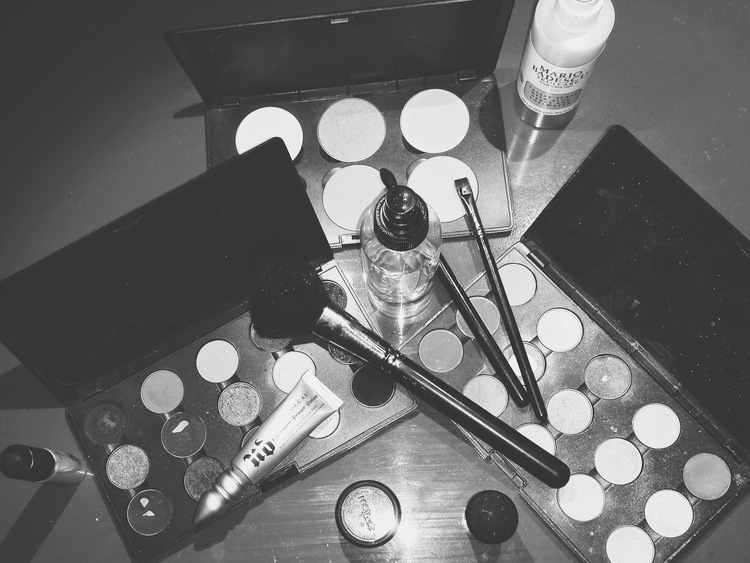 A peek inside Barbara’s makeup bag. What products should all brides have handy for touch-ups on the big day?Lipstick and gloss because you will be kissing throughout the day and the wear of it will go, unless you get a lip stain or long-wearing lipstick, which can be very drying on the lips. Also, blotting powder to help hold the makeup together and mattify any areas that will get oily on the face during the day. Lastly, some lash glue if you’re wearing falsies because if you cry a lot (tears of joy obviously), sometimes the glue loosens at the end of the lashes so a little touch-up does the job of keeping you together and looking sensational. To learn more about Barbara Rodriguez visit masque-era.com, shoot her an email at beautybyb@icloud.com, or give her a ring at 857-719-1400.